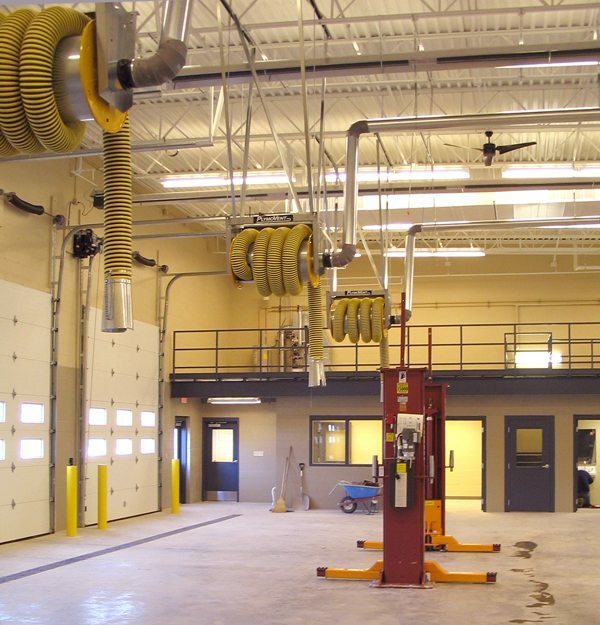 The Public Works Maintenance Facility consisted of a new 8,400 sf addition that included 8 Vehicle Maintenance Bays, One Wash Bay, Bulk Storage, Machine Shop and a Supervisors Office. 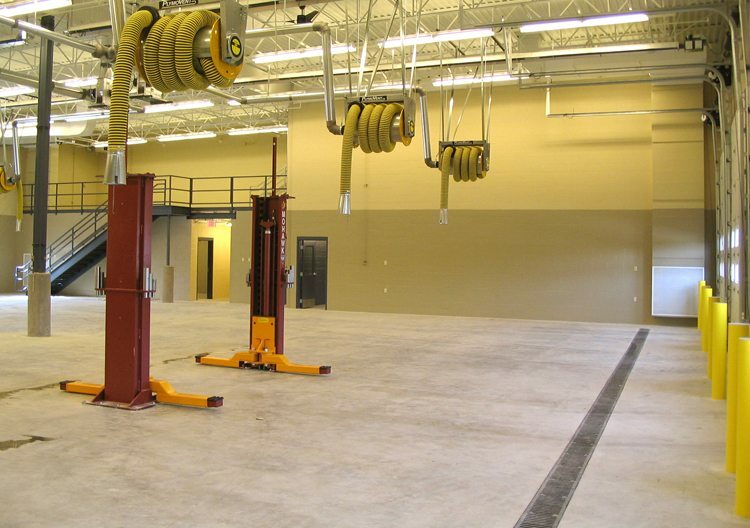 Minor renovations were included in the existing 7,400 sf facility. Minor renovations included re-roofing. In addition, an 8-bay truck-port was constructed on site to house plow and salt spreader vehicles.